Oprah Winfrey was born on January 29th, 1954, to an unmarried teenage mother. She spent the first six years of her life in kinship care with her grandmother. They lived in extreme poverty, to the extent that Oprah would sometimes have to wear potato sacks as clothing. At the age of 13, after moving between her mother and father’s homes and suffering years of abuse, Oprah ran away from home. In high school, Oprah was sent to live at her father’s home permanently because her mother could not support her. Her father, who Oprah described as strict but encouraging, made education a top priority. Today, many people know Oprah as the “Queen of All Media” and the richest African American of the 20th century. 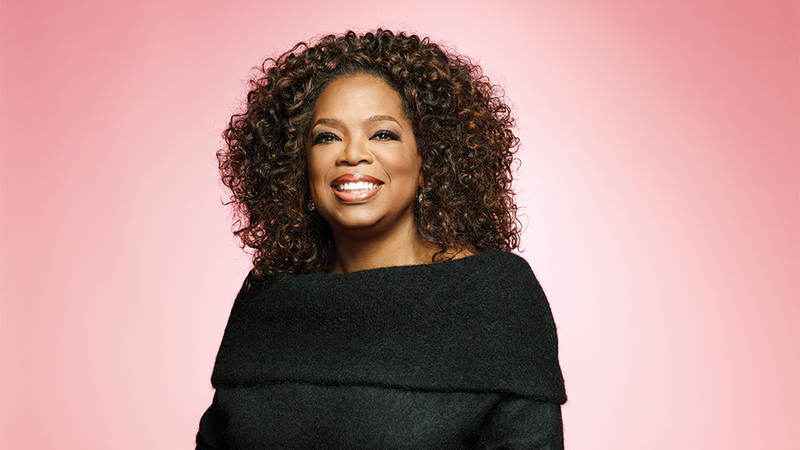 But not everyone knows how Oprah’s upbringing has fueled her work as a philanthropist. After reading a report on Childhood Trauma in her hometown in Milwaukee, Oprah conducted a 60 Minutes report to investigate this issue further and spread awareness. She ranks this as the most impactful topic she has ever reported on and says it should be a top priority for the US, especially within the child welfare system. Simone Biles, born March 14, 1997, entered into the foster care system at the age of 4, due to her biological mother’s substance abuse issues. Her biological father also struggled with addiction and was not present in her life. Simone moved from house to house for three years, before she was adopted by her grandparents in 2003. Since then, she has pursued a career as a gymnast and has competed in the 2016 Summer Olympics in Rio. 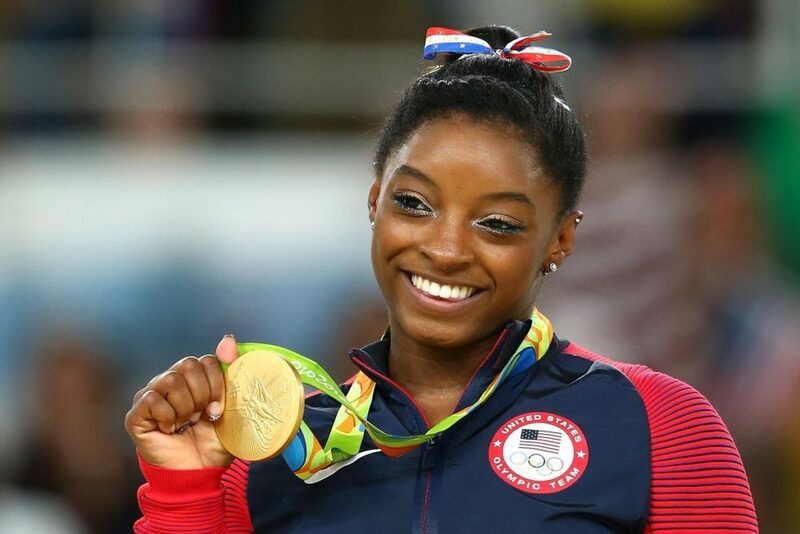 She is the #1 ranked gymnast in the world, the first African-American to be an all-world champion, the first woman to win three consecutive all-around titles, and the most decorated American gymnast in history. Although she was very young when she was in the foster care system, Simone still recalls memories of having very few possessions. That’s why she has partnered up with Mattress Firm Foster Kids, a donation-driven organization that provides materials (such as clothes and school supplies) to foster youth and their families. It is also because of her experience in the child welfare system that Biles has set up a scholarship fund to assist children with application and assessment fees at the University of the People. Tiffany Haddish is a comedian and actress, born on December 3rd, 1979. After her mother was injured in a car accident, Tiffany became the primary caregiver for the family. When she was 12, she was separated from her siblings and entered into the foster care system, but she still felt responsible for her younger siblings and would check up on them frequently. Fortunately, she was later reunited with her grandmother and siblings at age 15. Although Haddish was homeless and living in her car in her 20s, she received her breakthrough role in the movie Girls Trip, which became the highest-grossing comedy of 2017. 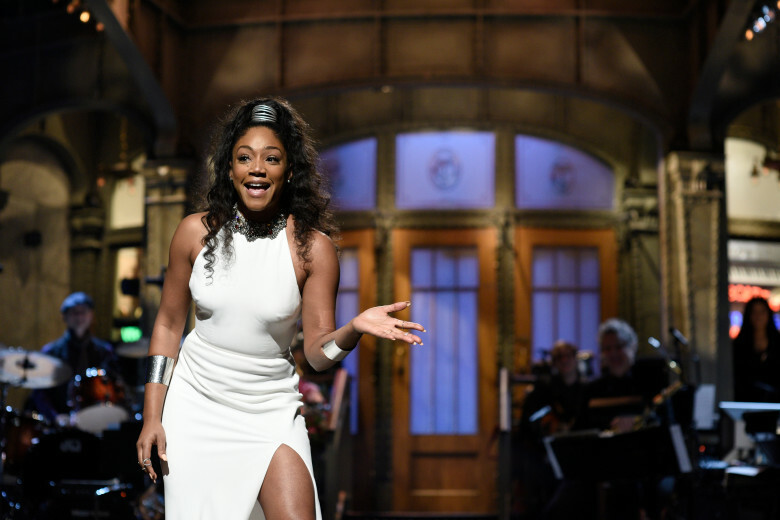 Haddish is also the first black female stand-up comedian to host Saturday Night Live. While she was in foster care, Haddish described feeling “worthless” because she moved from home to home and had to carry her belongings in a trash bag. She has since partnered with Living Advantage, a non-profit that focuses on the welfare of foster youth. Through this partnership, she has started the Suitcase Drive for Foster Youth, which facilitates donations of suitcases to children in foster care to hold their belongings. The experiences that these three inspiring women have faced in the child welfare system have shaped who they are today. No child should have to endure what these women went through, but their success is a bold reminder that all children have infinite potential. That’s why we should continuously work to put children first so that they can become the best versions of themselves, not only during Women’s History Month but all year long.